Gorilla Glue, is the potent by GG Strains and flavorful sister strain to GG4, who took the fast lane to fame in recent years after snagging several Cannabis Cup awards. This indica-dominant phenotype has a more piney aroma than her sister, though they were bred from the same parent genetics (Chem’s Sister, Sour Dubb, and Chocolate Diesel). 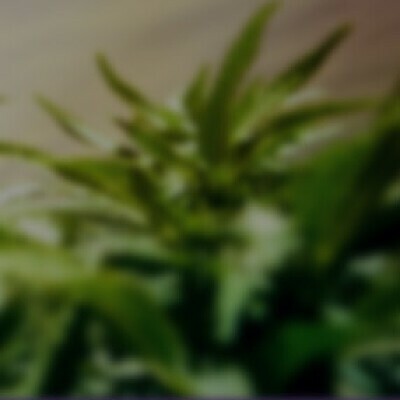 Patients typically look to GG’s heavy-handed effects to treat pain and sleeplessness.